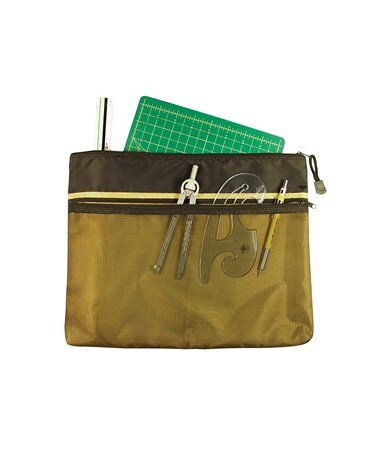 The Alvin Dual Zippered Pocket Fabric Mesh Bag is an ideal storage and carrying bag for students, crafters, and professionals. 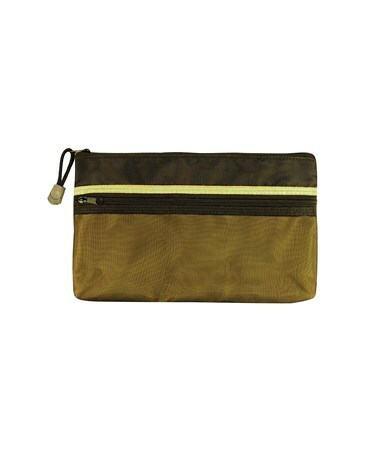 It offers ample room for a wide variety of materials with its two zippered pockets. 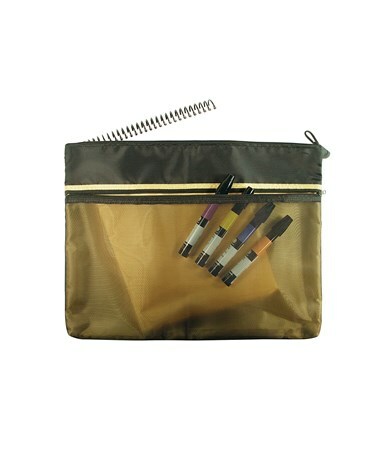 The main zippered pocket is made of water-resistant nylon making it perfect for documents, artworks, and other important prints. 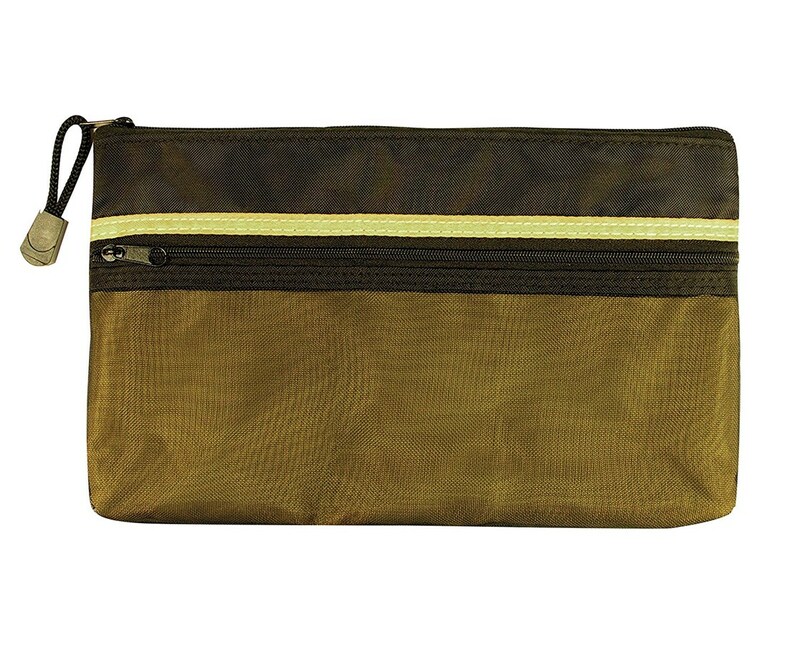 The outer pocket, on the other hand, provides high visibility of its contents with its see-through construction. 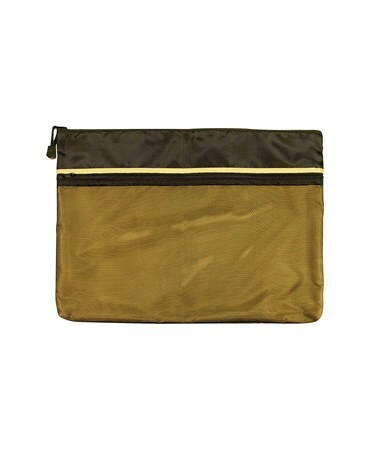 The Alvin Dual Zippered Pocket Fabric Mesh Bag is made of lightweight yet durable nylon material with micro-mesh facing. 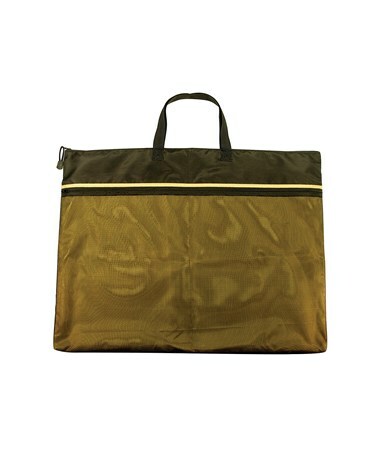 It is available in five different content sizes—5"W x 9"L, 5"W x 13"L, 10"W x 13"L, 12"W x 16"L, and 18"W x 24"L—to accommodate most storage and transport needs. 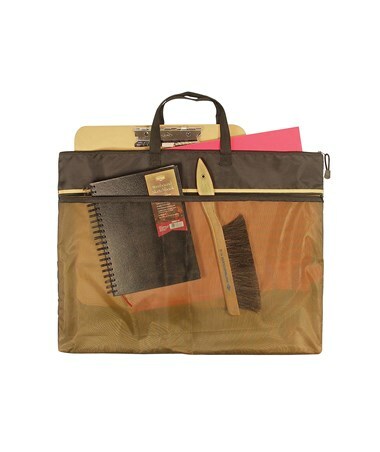 The largest model is equipped with convenient handles for easy carrying. 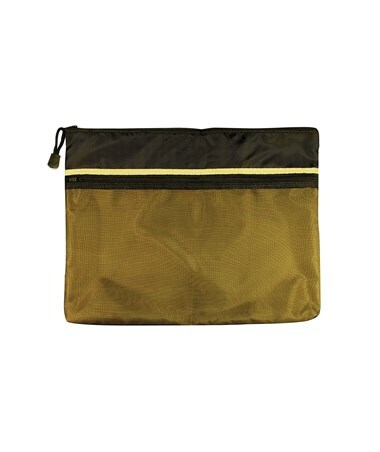 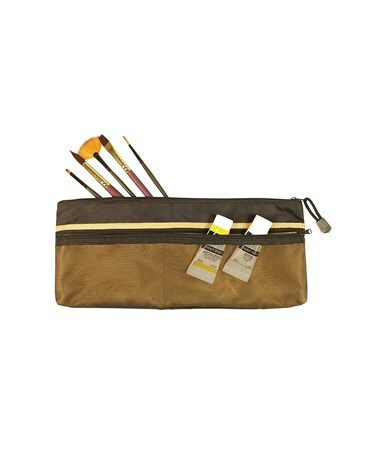 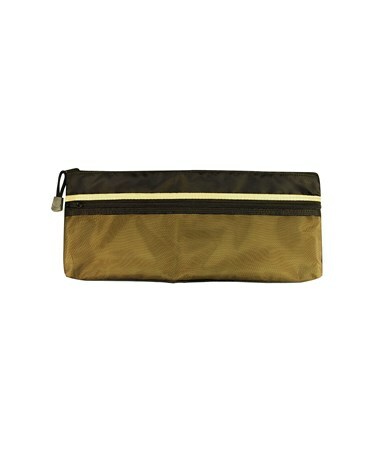 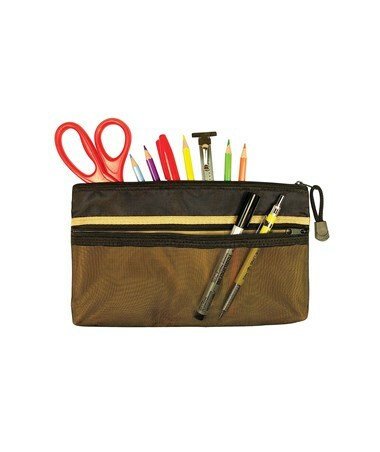 The Alvin Dual Zippered Pocket Fabric Mesh Bag offers five different sizes to fit most storage needs. 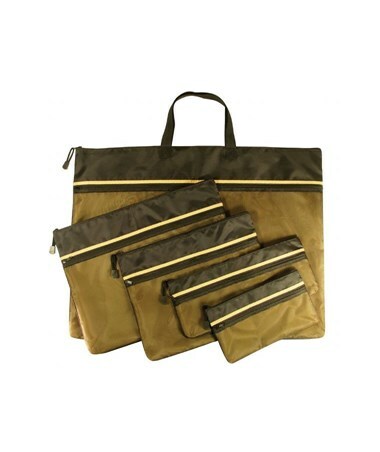 Please select your preference from the menu above.